What would Enlightenment Thinkers have Thought of Trump? As they saw it, democratic political systems were a risky proposition at the best of times. American democracy is feared to be under threat. Comparisons with the 1930s are rife, and Donald Trump is now routinely called a potential Hitler or Mussolini. But some of Trump’s Republican critics have found a different source of inspiration: the great philosophers of the Enlightenment, who have a good deal to say on the subject of democracy gone awry. In one of the conservative establishment’s most forthright anti-Trump broadsides, 2012 candidate Mitt Romney reminded his party that “Ronald Reagan used to quote a Scottish philosopher who predicted that democracies and civilizations couldn’t last more than about 200 years” – namely Alexander Fraser Tytler, professor of universal history at the University of Edinburgh in the 1780s. The Tytler quote used by Reagan is probably apocryphal, but it’s fair to say it’s representative of 18th-century opinion. Another Enlightenment man cited by Romney, John Adams, believed that “there never was a democracy yet that did not commit suicide” – striking words coming from the second president of the young American republic. Why did Enlightenment writers display such pessimism about democracy? Just as today’s democratic pessimists have the 20th century’s totalitarian nightmares as a natural point of reference, 18th-century thinkers had their own. And these gave them ample reason to be skeptical about whether democratic regimes could survive, let alone thrive. Tytler was a scholar of ancient Greece and Rome. Like many of his contemporaries, he believed their respective histories illustrated the inevitable failure of democratic and republican systems of government. After all, they had inspired few imitations: the Italian city states of the 16th century, the Swiss republic of Geneva and a few others had to some extent followed their example, but they had strictly limited the size of their polities and carefully selected their citizens. The new American republic, by contrast, inspired little optimism. Tytler and his colleagues thought it too large and potentially too wealthy for its own good, and doomed to repeat Rome’s transition to military rule and empire. It seemed exceedingly reckless to put political power in the hands of little-educated masses with no real stake in the country’s political or economic stability. As history had shown, the people could easily be seduced by warmongering demagogues. As it turned out, the US managed to defy this pessimistic prognosis. But Tytler’s Scottish colleagues in Edinburgh and Glasgow had other concerns besides. 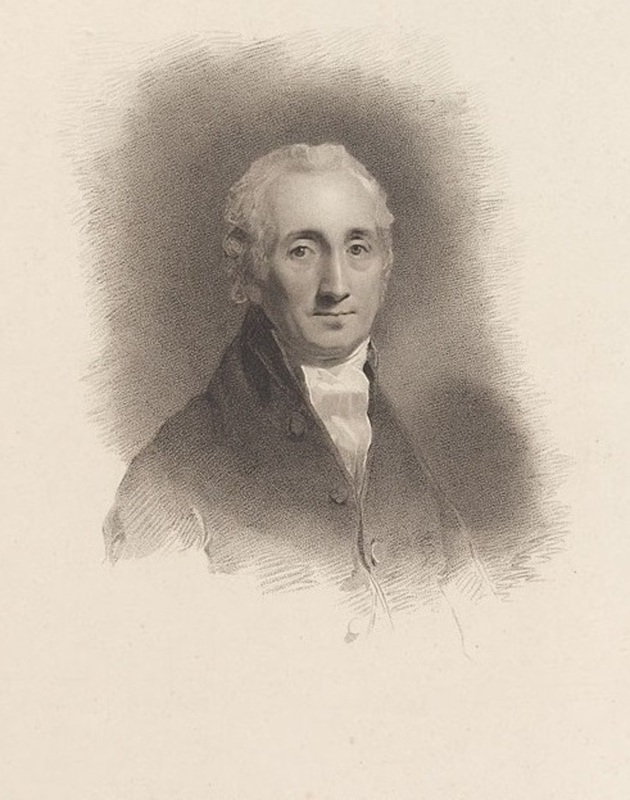 Scottish Enlightenment writers were particularly interested in the emerging modern global trading economy, and not least among them was Adam Smith. Smith is today remembered by many as the “first economist”, but his real interest lay in deciphering the moral and political side effects of modern commercial economies. For example, he identified the division of labor as an extraordinary tool for raising economic productivity, but also worried about its dehumanizing consequences for workers condemned to repeat the same handful of simple tasks. He praised the virtues of commerce, but he also believed the appeal of consumerism risked promoting selfishness at the expense of citizenship. To go by this analysis, wealthy commercial or industrial societies make for particularly fragile democracies: their politically disaffected citizens risk turning a blind eye to the loss of liberties which they value beneath material goods. This argument was developed at length by Adam Ferguson, Smith’s friend and Tytler’s colleague in Edinburgh. Ferguson feared that in such modern commercialized democracies, the depoliticized electorate would make an easy target for aggressive demagogues coasting on promises of national glory. What would 18th-century Scottish philosophers have made of the current state of American democracy? Some aspects would have appeared utterly alien to them: the idea of universal (not least female and non-white) suffrage, the ease and rapidity of communications, the concerns of de-industrialization. But they may also have recognized several of the worrying mechanisms they described in their own emerging commercial society. Most concerning to them were the alienation of voters from the political process, and the prevalence of economic individualism over public spirit. As they saw it, democratic political systems were a risky proposition at the best of times, and the modern US may well have appeared an especially worrying case. It is a nation that celebrates louder than most the benefits of commercial exchanges, individual freedom and consumerism. For Smith and his colleagues, this would have meant it was particularly vulnerable to the appeal of charismatic, aggressive demagogues – and Donald Trump, perhaps the ultimate example, is now in full flight. Anna Plassart is a Lecturer in History at The Open University in the UK. This article was originally published on The Conversation. Read the original article.